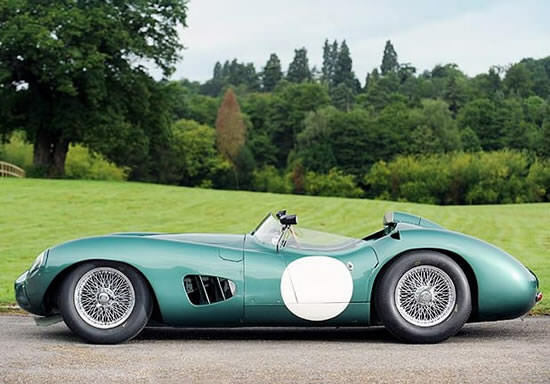 The Aston Martin DBR1/2 is a phenomenal car with sporting style that is exquisite in performance and design. This machine was perfected for racing excellence, and its unique heritage is apparent when you look at the design. It was built specifically for racing and included some exclusive design work and specially made parts. 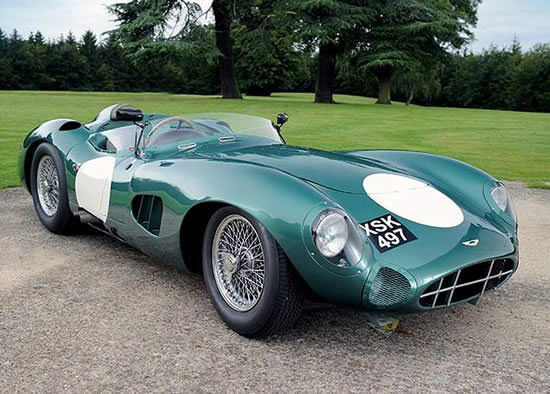 The Aston Martin DBR1/2 features an in-line 6, aluminum twin spark Type RB6 engine with dual overhead cam. It is naturally aspirated with a Triple Webber 45DCO carburetor. The power capability registers in at around 254bhp at 6,250 RPM. This engine was replace for the 1957 race season with a 2922cc engine to provide better power distribution to keep up with its competitors on the track. 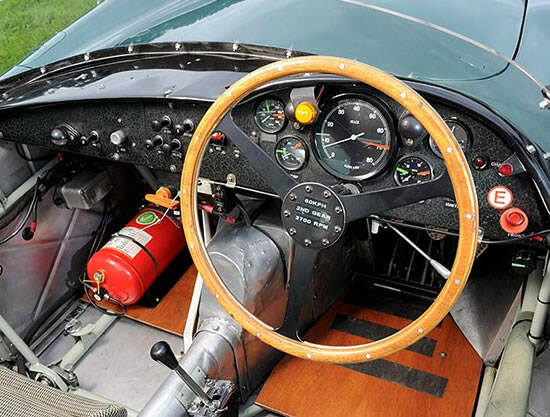 In addition to a lighter weight engine, the DBR1/2 features a 20 gauge Magnesium Alloy body over a tubular steel space frame. This beauty was lightened up to improve track performance, and regardless of the expanded track and wheelbase, the car weighs nearly 300 pounds less than the DB3S. The car maintained a 5 speed transaxle that distributed power and the bulk of the weight to the rear wheels. 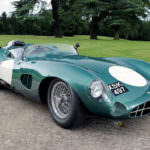 The modifications to the DBR 1 and DBR 2 proved to be worth the efforts for Le Mans. Earlier failure in the gearbox design brought about some re-thinking to the look and feel of the auto, and it paid off ten-fold. 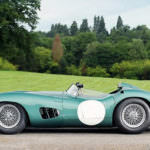 After achieving success on the track, Aston-Martin made a critical decision to withdraw from future Le Mans competition after the 1959 race season. Who knows where future innovations could have propelled the auto racing industry. 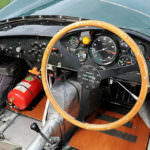 They went out on top though after achieving their race victory goals, and moved into different aspects of automotive excellence such as Grand Prix racing. All in all, it was a huge success.